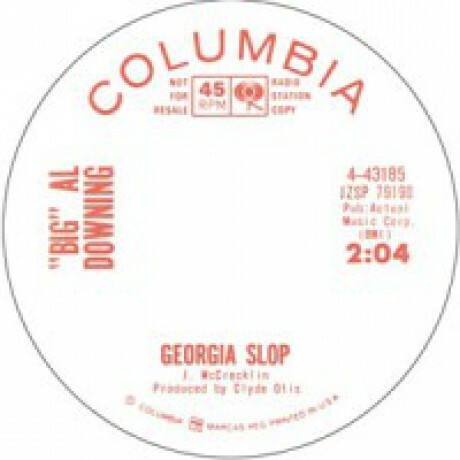 BIG AL DOWNING "GEORGIA SLOP/ I FEEL GOOD" 7"
his poundingest! drums will rattle yr skull! KING COLEMAN "BULLDOG / BLACK BOTTOM BLUES" 7"
BLIND WILLIE JOHNSON "DARK WAS THE NIGHT COLD WAS THE GROUND/ IT’S NOBODY’S FAULT BUT MINE" 7"
PAT WAYNE AND THE BEACHCOMBERS "Go Back To Daddy + 3" 7"